Check out Game on Mobile for all SWSL Schedules, Scores & Standings! SWSL Teams: Note that the league no longer has a website. Download the Game On Mobile app for all league information. Check it out to view schedules, scores & standings! 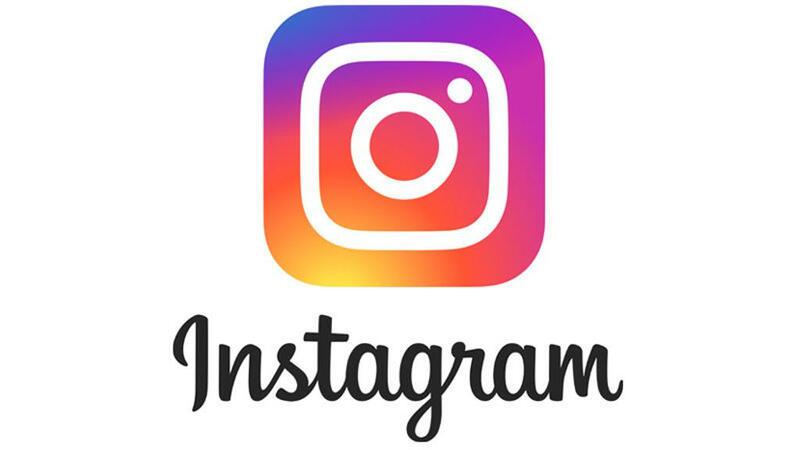 The links below will take you to the appropriate levels or search SWSL 2019. As one of the largest youth hockey clubs in the state of Illinois, The Hawks Hockey Club is committed to the ongoing development and promotion of competitive youth amateur hockey. Located at the Darien Sportsplex in Darien IL, 451 Plainfield Rd. Darien, IL 60561. The Chicago Hawks are focused on the advancement of youth hockey in the southwestern suburbs of Chicago. 3 on 3 Ice Cream League Registration Open! BTM 1 Finishes in the Final 8 at Nationals! Hockey Gear Swap & Shop is OPEN on Facebook. Check it out!!!! Good luck to our teams competing in the Chi-Town Shuffle this weekend! Congrats to the 2005 Prospects team who finished as a finalist in the Krolak Cup in Northbrook! Congrats to BTM 1 on their State Championship and Final 8 finish at Nationals! Way to go PW 7 - NWHL Champions! Thanks to all who came out to Trivia Night! It was a blast! Good luck to our SWSL teams which begin this week! CHHC Prospects teams hit the ice last week. Lots of good games to catch at Darien! PW5 played the Stallions at the MB last Friday and took home a 7-2 win. They continued their streak on Saturday with a 5-2 win against the Ice Dogs and finished the weekend with a 2-2 tie against Wilmette. The boys are headed to Ohio this weekend for the Rock N’ Roll Cup Tournament. GO HAWKS!!! 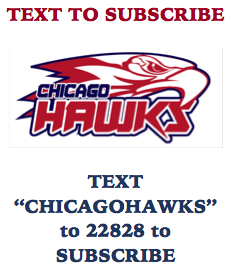 The Chicago Hawks will be publishing a bi-monthly newsletter. ©2019 Chicago Hawks Hockey Club / SportsEngine. All Rights Reserved.